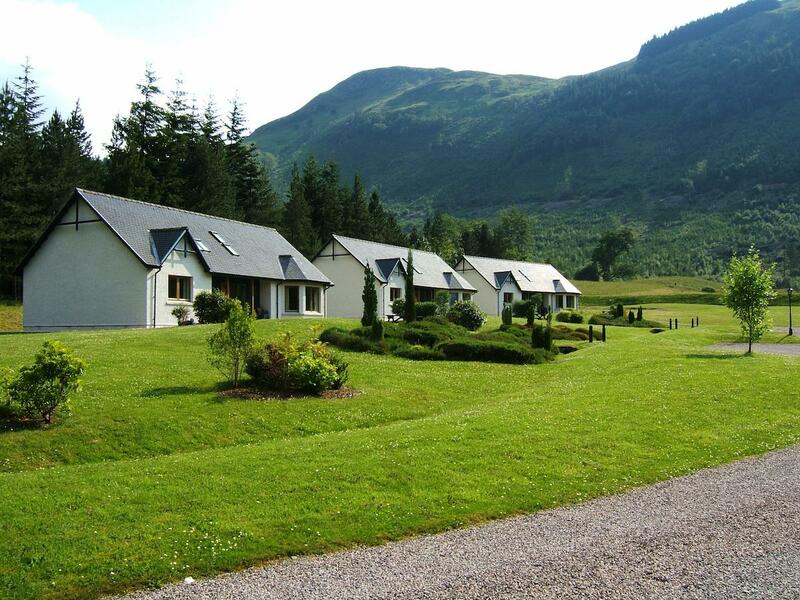 Our self-catering park has a fantastic location in Glen Nevis. 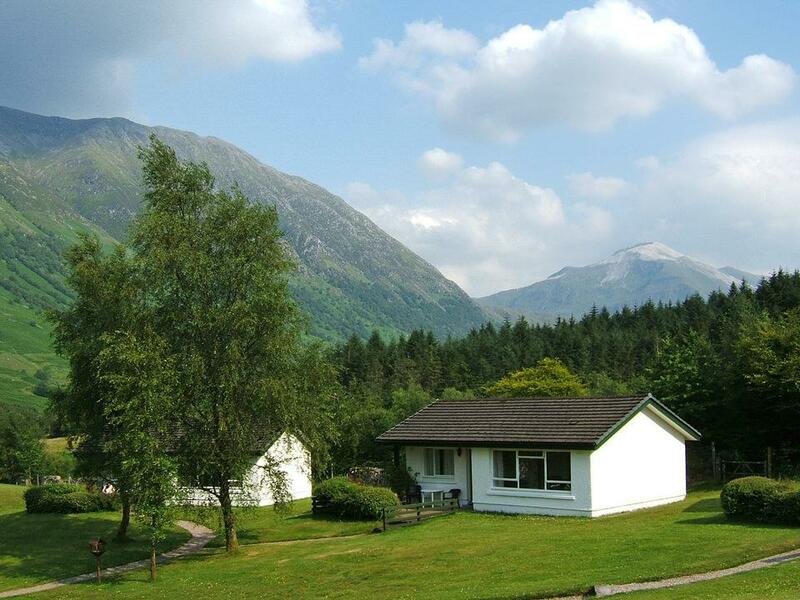 We are right at the foot of Ben Nevis, surrounded by mountains and forest. 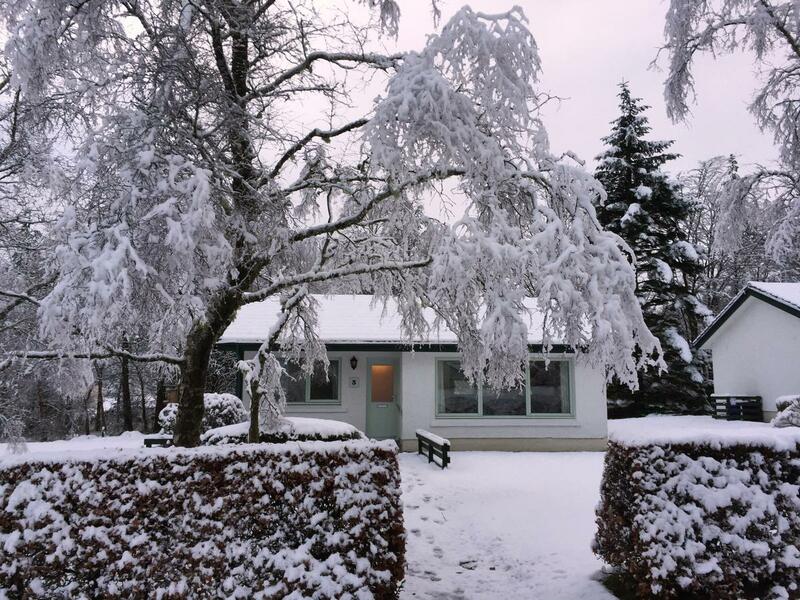 You will see from the photos below that we have put a lot of care into ensuring that each of our properties has generous, well maintained grounds and excellent facilities. 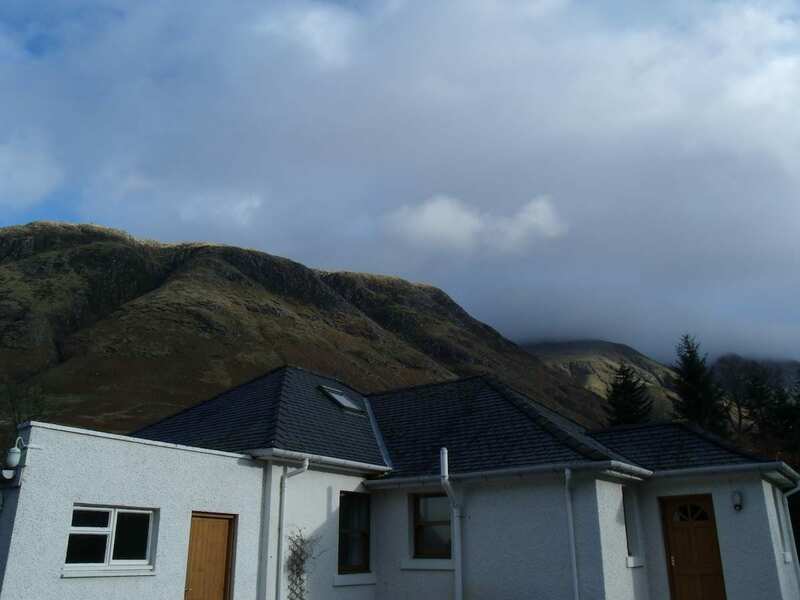 The scenery in Glen Nevis is unsurpassed and there are numerous walks and bike rides available from your front door. 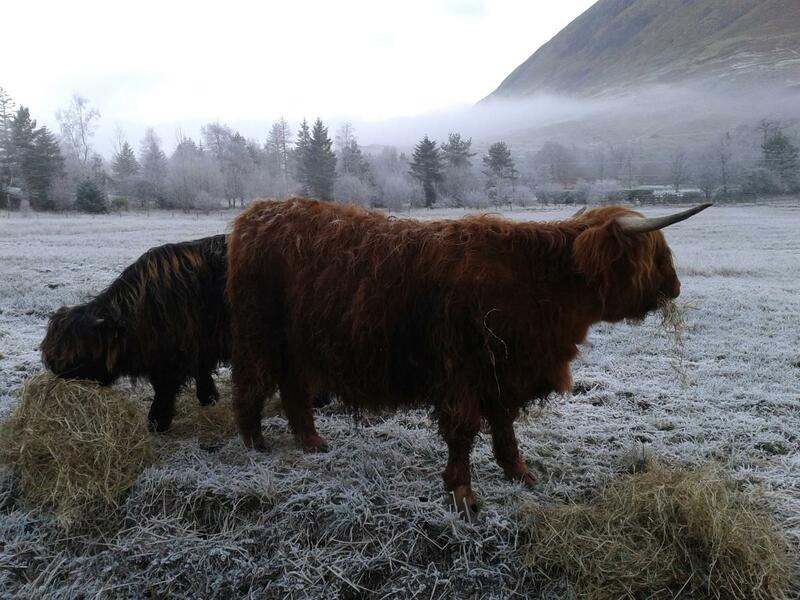 Spend your days exploring Glen Nevis or venture further afield. 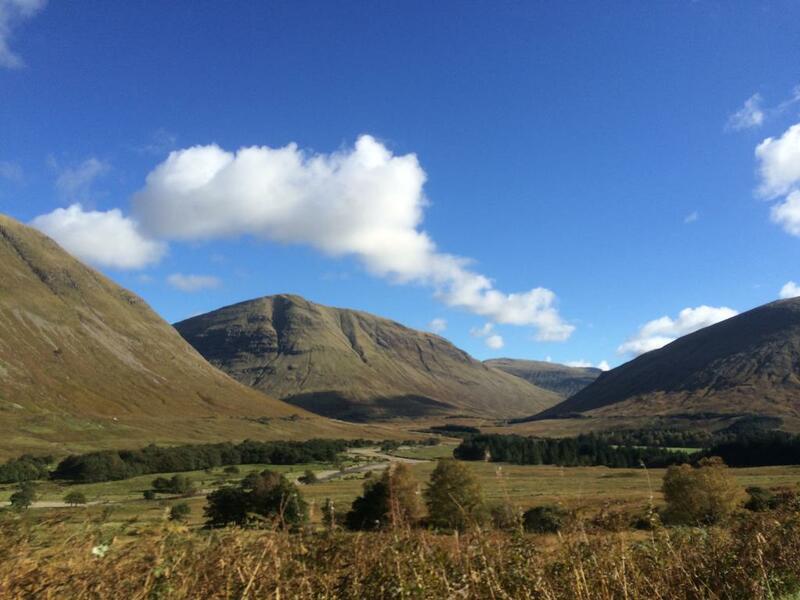 Our location is rural, but we are a short drive (or a 45 min walk) from Fort William, which has a number of shops, facilities and visitor attractions.